This unique application is for all students across the world. 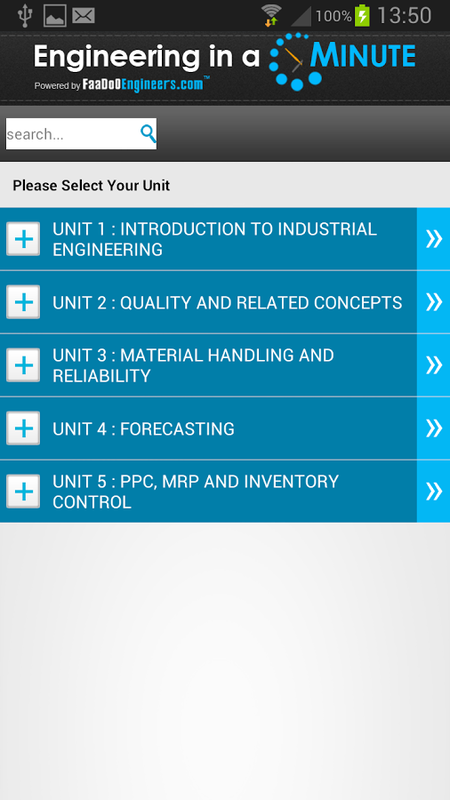 It covers 140 topics of Industrial Engineering in detail. These 140 topics are divided in 5 units. 51. Example of Control charts for the variable type of data.